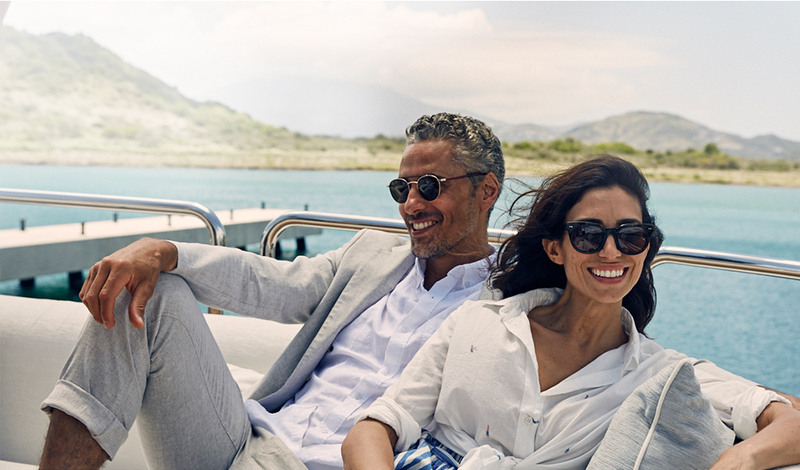 With a distinct collection of real estate opportunities and the world’s only freehold superyacht berths, ownership at Christophe Harbour provides a protected offshore haven with wealth preservation and highly favourable tax status by way of one of the world’s most established economic citizenship programs. Set on the hillside above Sandy Bank Bay, Upper Pavilion Hill offers a setting rich in texture and vista. 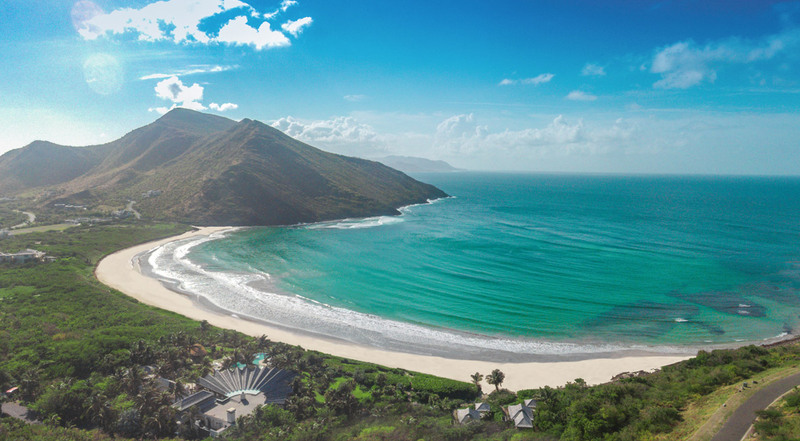 Offering homesites averaging more than an acre in size, the privacy of its elevated position means unobstructed, protected and panoramic seascape views across both the Caribbean Sea and Atlantic Ocean. 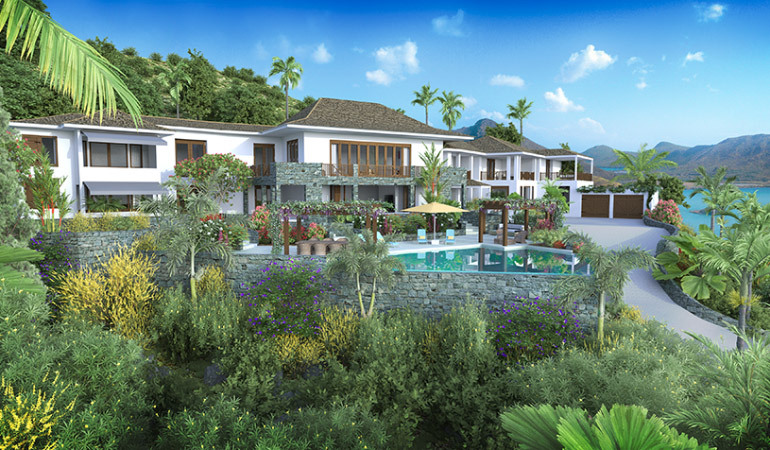 Experience this carefully crafted luxury lifestyle within an intimate, yet vibrant, island community. 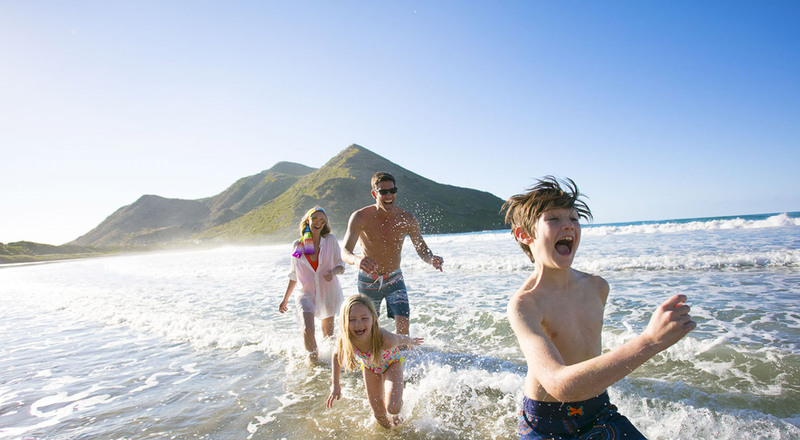 The unfettered access to a sophisticated collection of amenities and advantageous ownership benefits combine to offer an unrivalled lifestyle and legacy for you and your family. Purchasers can create their ideal Caribbean home using their preferred design teams or choose from Christophe Harbour’s preferred list of experienced international architectural firms. An early purchase incentive is applicable for any executed contract within 90 days of homesites being released for sale. 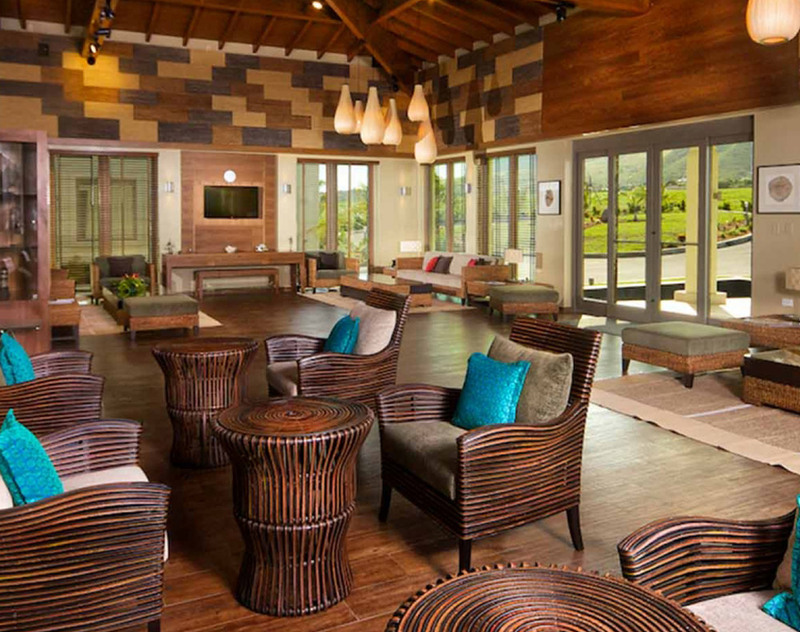 All residents of Upper Pavilion Hill qualify for a Christophe Harbour Club membership with access to many exclusive amenities. 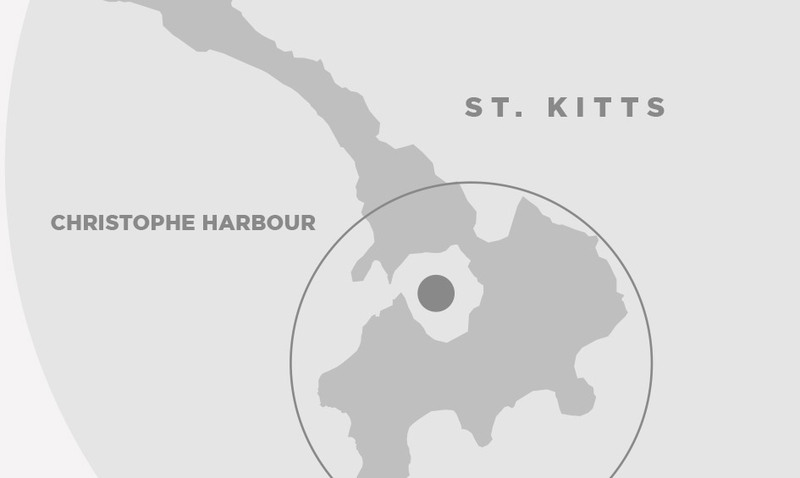 Ownership at Upper Pavilion Hill allows eligibility for the well-respected St. Kitts & Nevis Citizenship by Investment Program. Discover an immaculately finished and refreshingly secluded beachside Members’ club. Owners have direct access to The Pavilion Beach Club which provides Members with a private sanctuary featuring oceanside pool and cabanas, open-air dining, and shoreside activities a few steps away. Find a picturesque and upmarket little village situated alongside visiting superyachts. 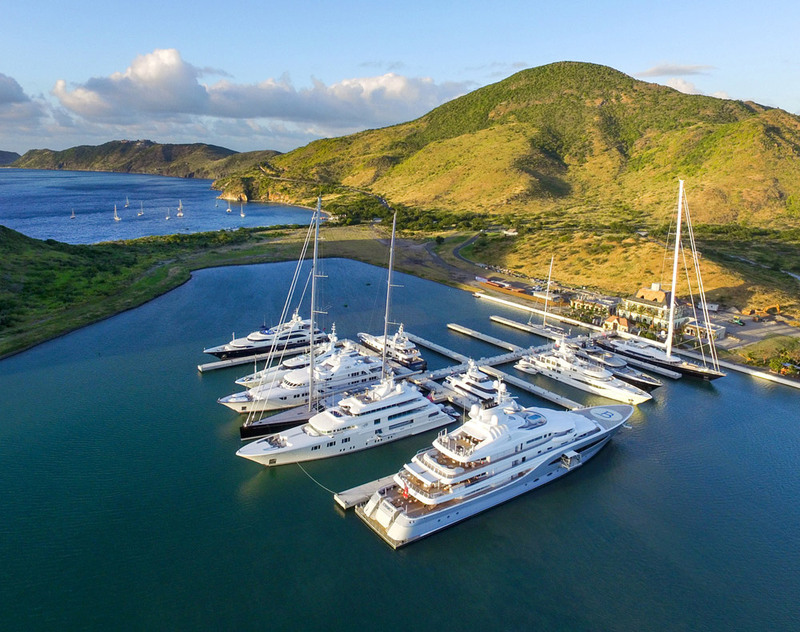 With a state-of-the-art superyacht marina and emerging village at its heart, Owners benefit from access to a distinctive collection of amenities unmatched in the Caribbean. Customs House creates an iconic centrepiece in a small but exclusive collection of premium boutiques and cafés. 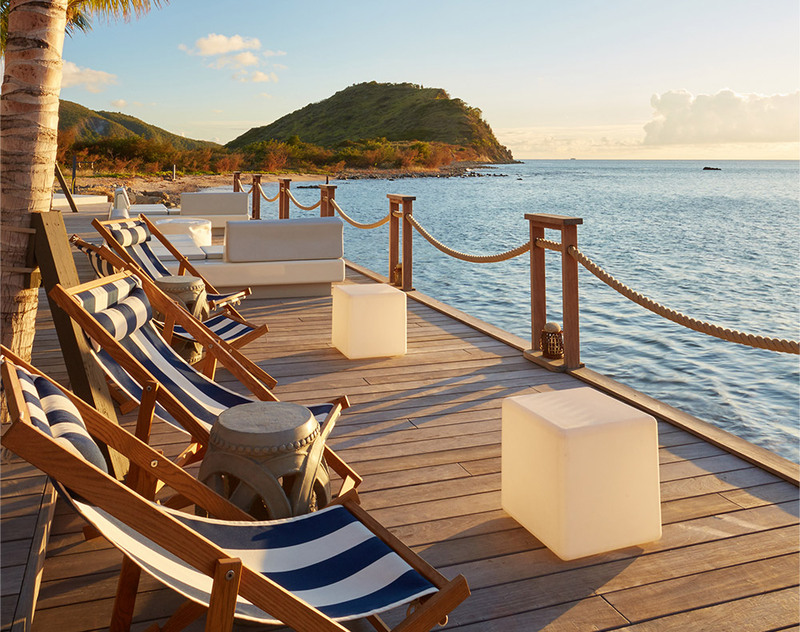 Named as one of the Caribbean’s top ten beach bars by Condé Nast Traveller, SALT Plage is the gathering point for sundowners in Christophe Harbour with its elegant dock and extensive bar menu offering classics and local specialties. With live music and the famous lobster Thursdays and just the general high spirits and great service of the staff, SALT Plage is always a welcoming stop. Land in style and skip the queues at the exclusive private jet terminal. In partnership with the Kayan Jet private aircraft terminal, we provide a suite of luxury services to ensure a seamless transition between jet and home or yacht. 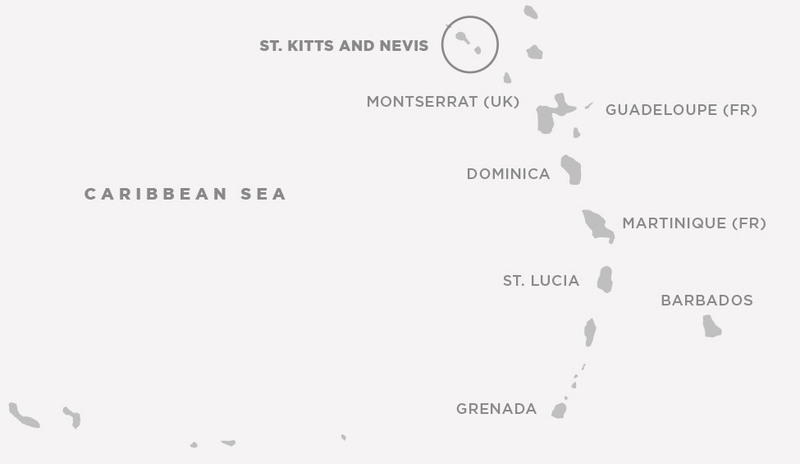 This carefully crafted, five-star experience is designed to deliver world-class hospitality at the start or end of any Caribbean adventure. 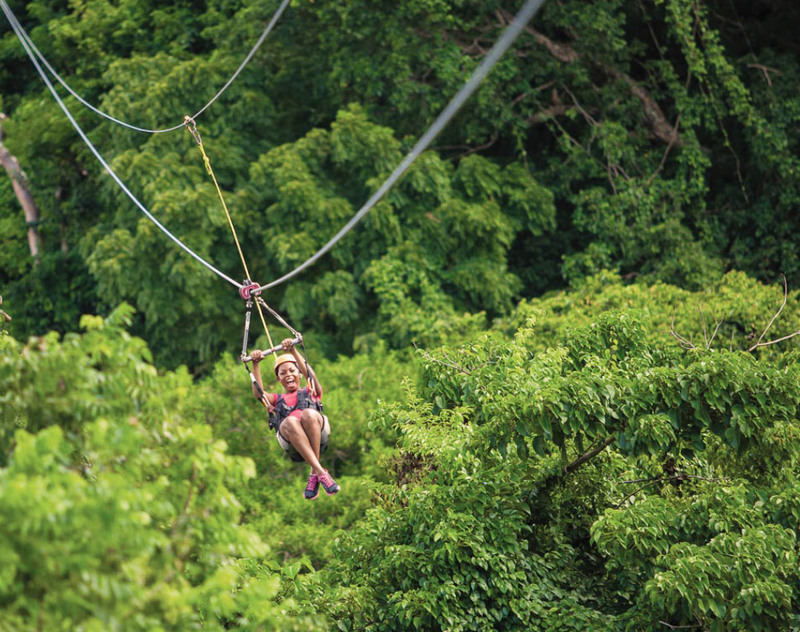 Experience the beautiful wildlife and thrilling adventure in the rainforest. The rainforest at St Kitts was the first National Park to be designated for the purposes of biodiversity conservation and sustainable development and is part of the Queen’s Canopy, a campaign to protect the world’s important natural habitats. 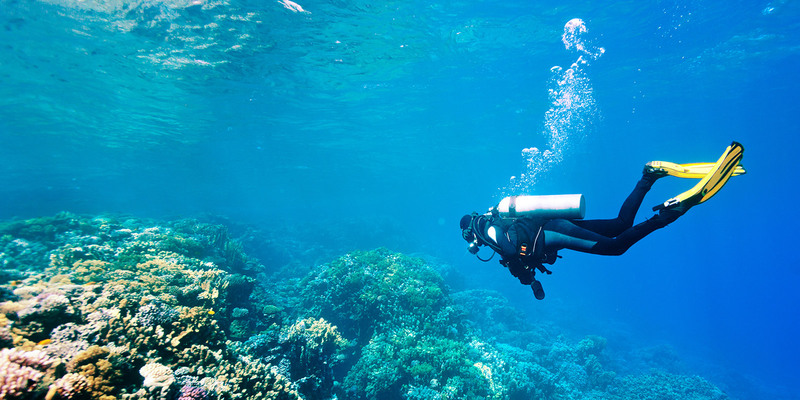 Venture forth into the wealth of experiences available just beyond the bounds of the Christophe Harbour Community. 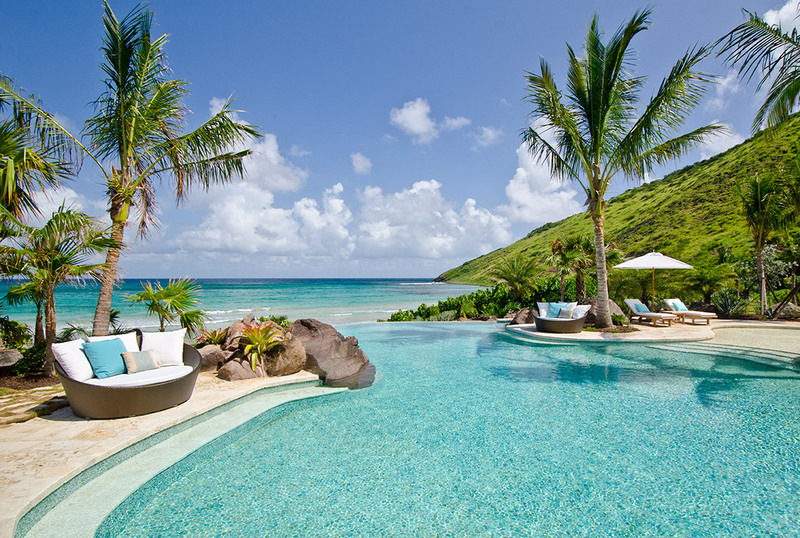 From the exquisite spa at the recently opened Park Hyatt St Kitts Christophe Harbour to the boutique sugar plantation hotels of Nevis and the laid back style of the local beach restaurants, Christophe Harbour offers a unique lifestyle that balances luxury with peace and quiet depending on your mood.